More than 50,000 people in North America will be diagnosed with oral cancer this year alone. As the sixth most prevalent cancer globally, oral cancer is often diagnosed in late stages, where patient prognosis is poor. However, diagnosing oral cancer in its earliest stages improves the survival rate to 83%, with routine oral health screenings being a critical step in the detection of the disease. Groff Dental Studio is pleased to be at the forefront of oral cancer screening for current and potential patients by incorporating the VELscope® Vx Enhanced Oral Assessment System into their comprehensive oral examination protocol. 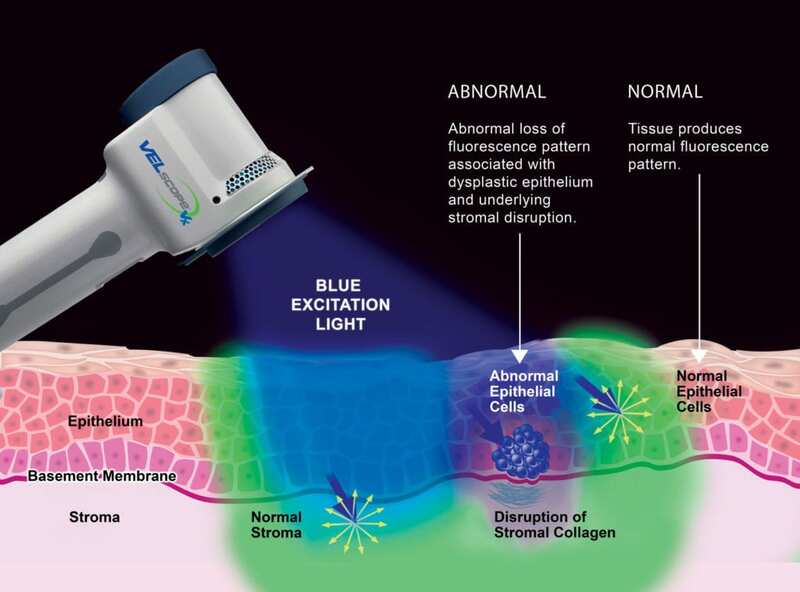 The VELscope Vx utilizes tissue fluorescence technology to aid in the early visualization of oral abnormalities, including oral cancer and precancerous lesions, that may not be visible with the naked eye. Backed by expert clinical research, the VELscope is the market-leading technology for enhanced oral screening. By incorporating the VELscope Vx into their standard oral health screening protocol, Groff Dental Studio provides their patients with an additional tool to help ensure that any areas ofconcern are not overlooked. 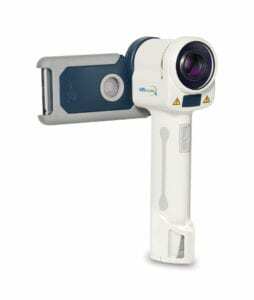 We use the VELscope during every oral screening we perform. The VELscope is a great example of how technology can augment the abilities of our team, while helping to ensure that we are providing the most thorough oral health screenings available.